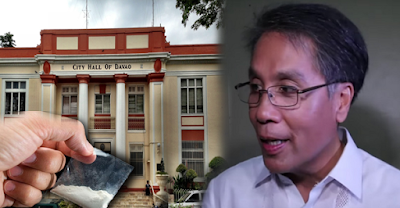 Controversial: Mar Roxas Said He Knew Where Drugs Can Be Sold in Davao! After the first Philippine 2016 Presidential Debate that was held on February 22, a lot of memes and videos that has gone viral on the internet whether the post is positive or negative to the candidate. But Mar Roxas is one who catches a lot of attention from the netizens, and most of them gives negative feedback to him. In an Ambush interview of TV5, Mar Roxas stated that Davao City now has the fourth highest crimes reported in the country, He even indicated in the interview that there is Drugs being sold at the said municipality and he can show us where it can be bought. Davao City is constantly described by its residents and the national media as arguably among one of the safest cities in the Philippines, however, this has been met with criticisms especially by the people from Metro Manila. What does Davao City Mayor and now a Presidential aspirant Rodrigo Duterte has to say about what Mar Roxas just said?